يضمن فندق The Graces Beechworth الذي رمم في 2012 لزائريه قضاء وقت ممتع في بيشوورث، سواء جاؤوا في رحلة عمل أو سياحة. إن موقع الفندق الاستراتيجي، الذي يبعد 0.25 km فقط عن مركز المدينة، يسمح للنزلاء بالوصول سريعاً وبسهولة إلى العديد من الوجهات المحلية المثيرة. يوفر الفندق بفضل موقعة الجيد وصولاً سهلاً إلى أهم معالم المدينة.
. استمتع بالخدمات الراقية والضيافة التي لا مثيل لها بهذا الفندق في بيشوورث. يقدم هذا الفندق العديد من الخدمات الكفيلة بإرضاء أكثر الضيوف تطلباً. استمتع بوسائل الراحة الراقية في الغرف أثناء إقامتك هنا. بعض الغرف تتضمن تلفزيون بشاشة مسطحة, غرف لغير المدخنين, مكيف هواء, تلفزيون, ثلاجة لمساعدتك على استعادة طاقتك بعد يوم طويل. يمكنك الاستمتاع بالأجواء المريحة التي تقدمها حديقة طوال النهار. إن The Graces Beechworth هو خيار ذكي بالنسبة للمسافرين إلى بيشوورث، بما يوفره من إقامة هادئة ومرحة. 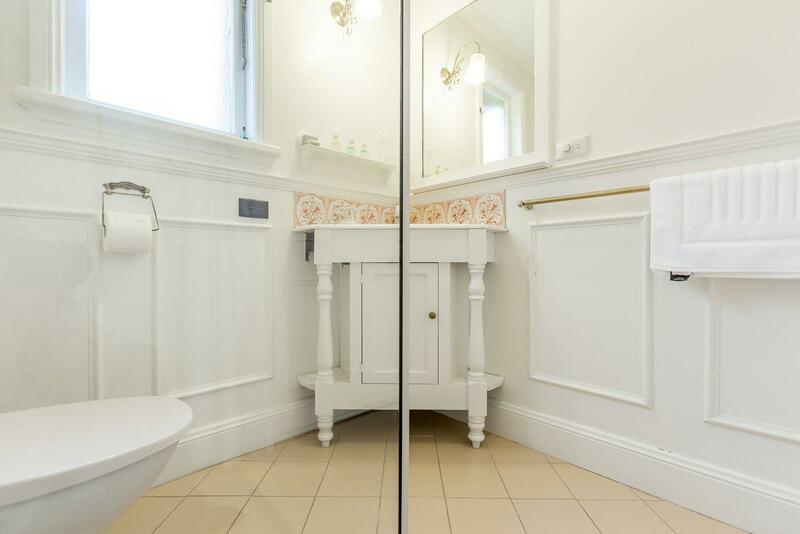 The Graces Beechworth is the perfect place to stay in such an interesting town. 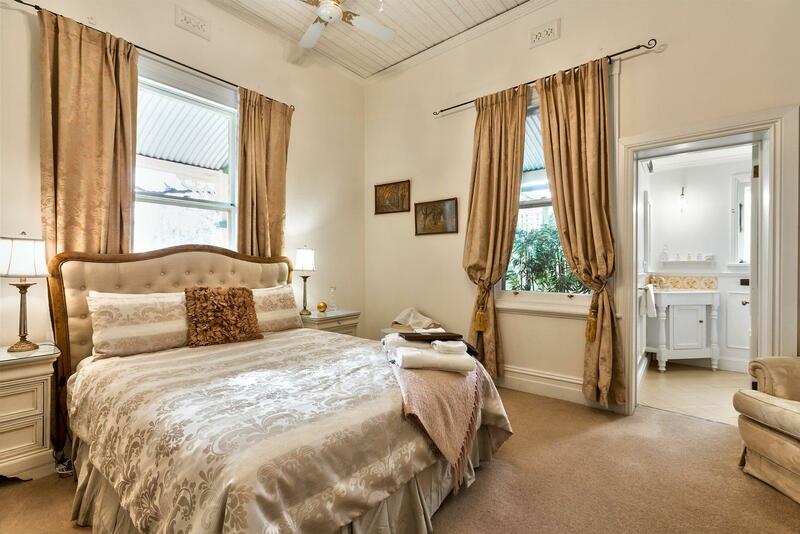 Great location, luxurious and full of character. Elaine is a wealth of knowledge about the town and where to go. Breakfast is amazing!! Definitely want to return. We had our first stay at the Graces in Beechworth last week and found the owner to be a delightful person who took time to make us welcome and then really looked after us for the two nights we were there. Lovely old building that has really been looked after and a pleasure to be a guest. Would recommend without hesitation. Beautiful place to stay, we were made to feel very welcome, the breakfast was delicious and we would certainly stay again. Traditional federation style accommodation with modern facilities. Excellent comfort and cleanliness. The owner goes the extra mile to make the place friendly. Highly recommended. Great room with everything you could need. Lovely touches like complimentary prosecco, Florentines & port. Breakfast was very generous with lots of variety. Much, much nicer than a motel. food, comfy bed, the quite. It was a lovely place and I would stay there again in the future. The breakfast was delicious, the room very clean and the owner John was super friendly. Great stay, loved every minute. Breakfast was devine. Highly recommended. Beautiful room. Great breakfast. Close to the town of Beechworth. We thoroughly enjoyed our stay in this beautiful B&B. Jon and Jill were great hosts and gave us good advice on things to do and places to see. Superb breakfast each morning. Would highly recommend to family and friends. We stayed one night and were very comfortable. The host's knowledge of local restaurants was excellent. Enjoyed our stay at La Pausa with its beautiful setting and house. Our room at the front was quite and spacious and even though all rooms were occupied, John and Gill had time to talk to everyone with plenty of suggestions for places to see. (The waterfall was fantastic & the cemetery was very interesting). Breakfast was plentiful, the bircher muesli & fresh strawberries a real treat. Would eagerly suggest La Pausa for any couple who just want a quite, restful time away for a few days. We had a wonderful stay at La Pausa. The owner, John, was so friendly and humorous, and attentive in the best way. The house itself is delightful and the room was beautifully decorated. We felt welcome and comfortable throughout our stay. 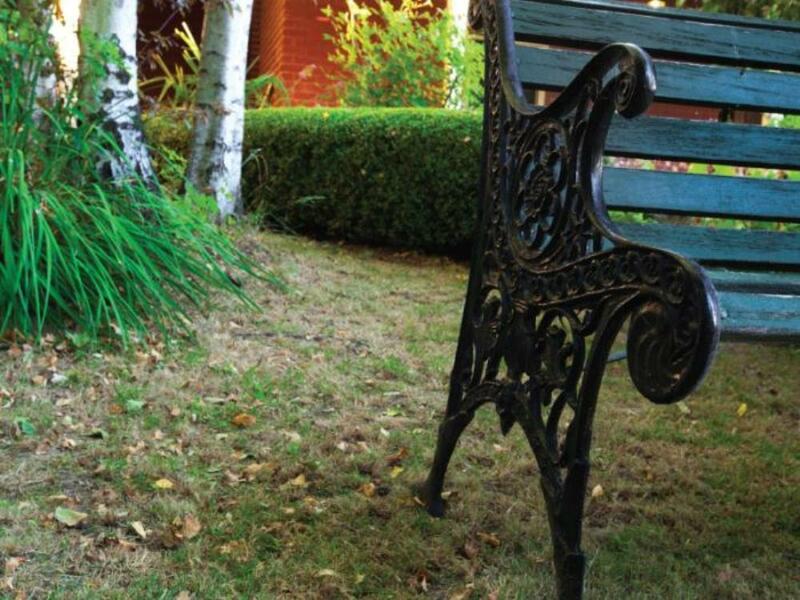 La Pausa is also so conveniently located - it's an easy walk into the centre of Beechworth. We were very impressed with La Pausa, where the hosts had put a great deal of thought into providing what travellers seek. 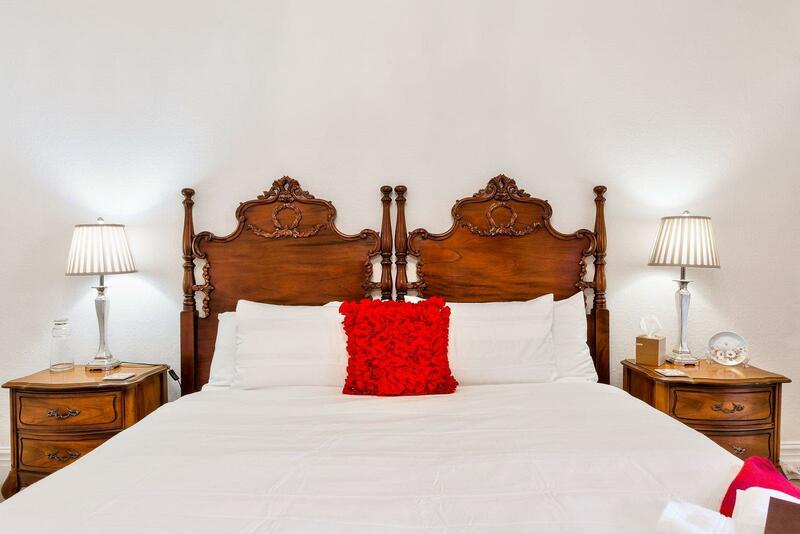 High ceilings, fresh white décor with tasteful antiques and right in town near excellent cafes and restaurants. The owners were friendly and great to chat to, the room was comfortable and relaxing, and the location was close to the main part of town. This is one of the best B&B's my partner and I have had the pleasure of staying at. We loved the food and wine that was in our room when we arrived, and its location is excellent, but most of all we enjoyed the company of the owners/staff, who were both friendly and great to chat to. We wish we could have stayed longer. The hosts, Florentines and breakfast! We loved our stay, friendly greeting and delicious prosecco and Florentines were in our room. Lovely fitout of the building, can't wait to go back.